Professional, uniformed chauffeurs driving the best vehicles in town. Join us for comfort and hassle-free personal or business travel. 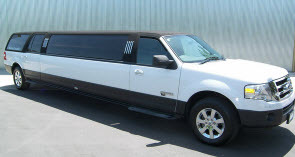 Pam’s Pretty Limousines is honored to offer Northeast Illinois and Northwest Indiana visitors and locals, our diverse fleet of quality limousine, SUV, town car and party bus services. We’ve established our reputation as the transportation service that exceeds expectations. Our luxury vehicles take you anywhere you need to go. 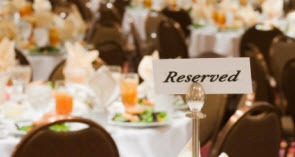 Our operators and event planners are courteous and knowledgeable, and our drivers are always punctual and friendly. And you’ll request our transportation services every time you visit our city once you try us! 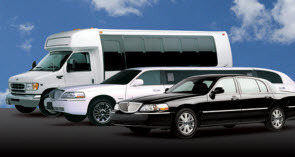 We have a wide variety of transportation packages. From limousine services for business travelers, tours for vacationers or any kind of special event for anyone, anytime, we’ll make your occasion something you’ll remember fondly for a lifetime.